MIGUEL CABALLERO S.A.S., is a bulletproof clothing company based in Bogotá, Colombia with outlets in Mexico City and Sao Paulo. 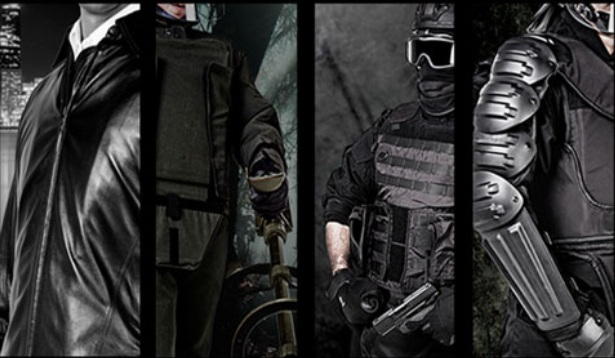 The Company was founded in 1992 and it is best known for its high quality bulletproof clothing. 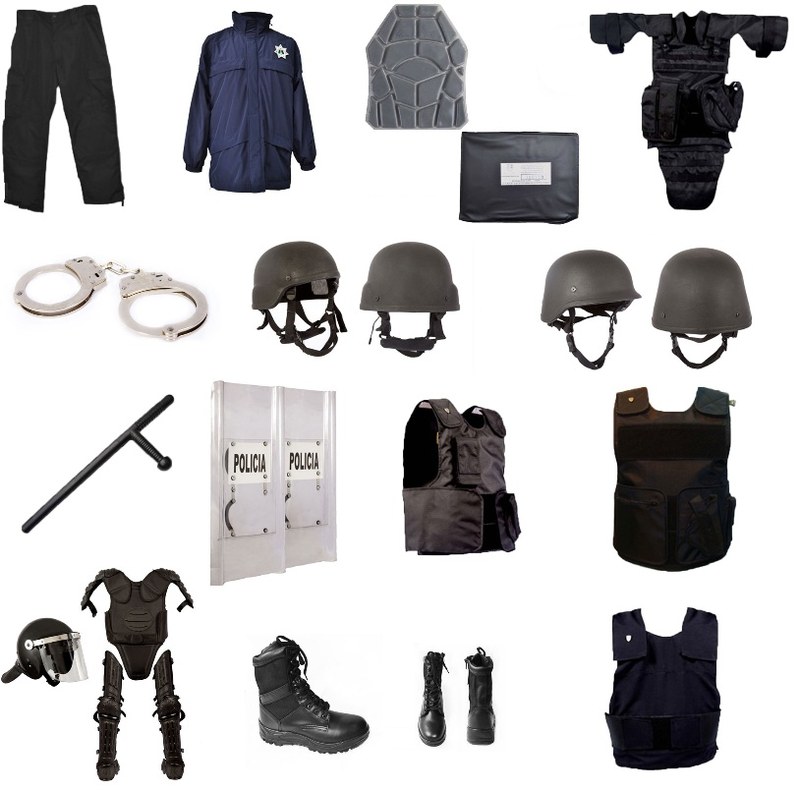 MIGUEL CABALLERO has served many clients, among which are well-known actors and presidents and also supplies bulletproof clothing to the military, police and private security sectors. MIGUEL CABALLERO was established in 1992 with the aim of creating high quality armored jackets for personal protection. These innovative products were the beginning of a great idea that changed the way of viewing the armored clothing market. Since then, the aim of the Company has been the design and production of garments for personal protection that will safeguard the lives of those who wear them. Thanks to these innovative products and high quality standards, MIGUEL CABALLERO managed to become a recognized brand in the sector with exports in different countries around the world. 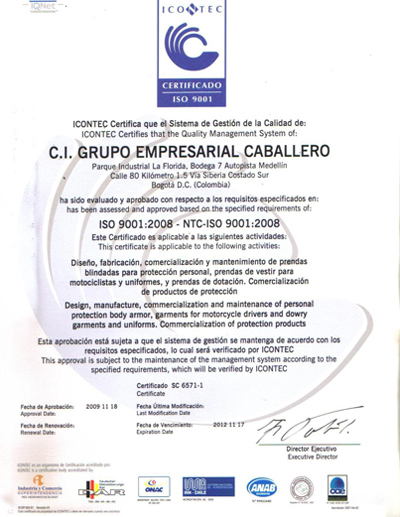 In 2001, MIGUEL CABALLERO got its first certification from the N.I.J (National Institute of Justice) which endorsed the important developments of the Company. The international expansion of MIGUEL CABALLERO began in 2006, with the opening of the first armored clothing store in Mexico City. In the following years, the Company managed to enter the European and Middle East markets. Today, Miguel Caballero has direct commercial operations in Colombia, Mexico and Guatemala, and representatives in 17 countries around the world. The Company’s constant search for new materials and processes allows it to continue innovating in the market of personal protection products. MIGUEL CABALLERO S.A.S. manufactures clothing that can withstand ammunition from 9mm, .44 Magnum, .40 S&W, .45 ACP, .50 AE, 5.56, 7.62 mm NATO, 6.8mm SPC and .50 caliber weapons. 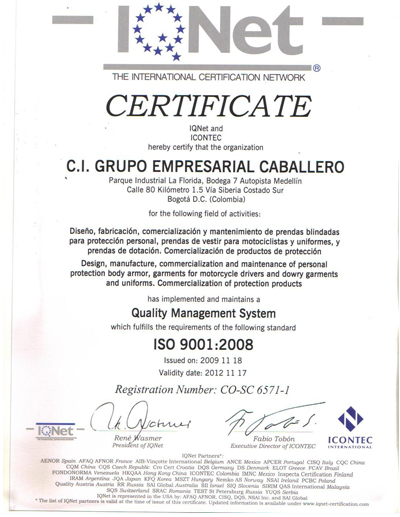 The Company is ISO 9001:2008 certified. MIGUEL CABALLERO S.A.S. 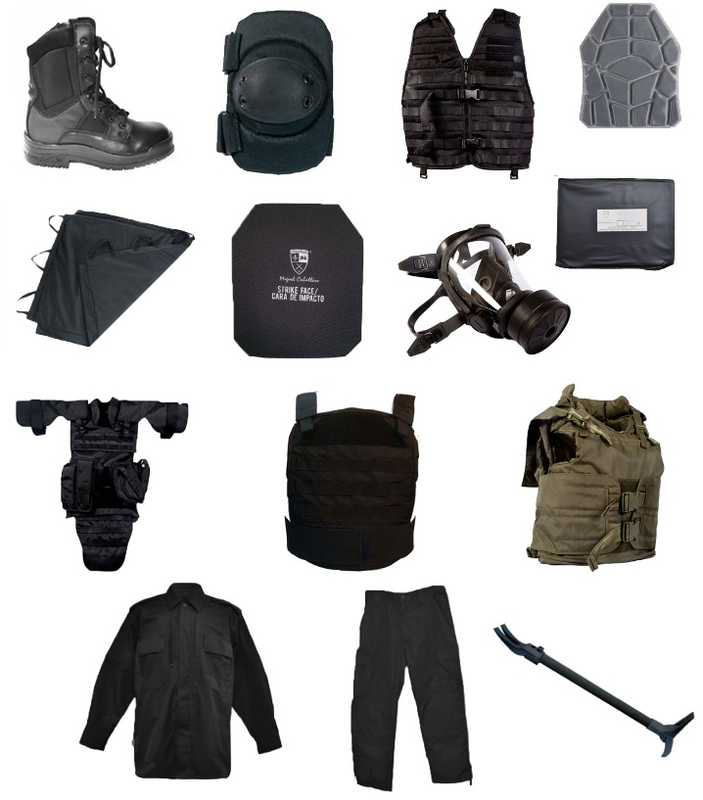 manufactures different types of bullet-proof vests for the security sector. 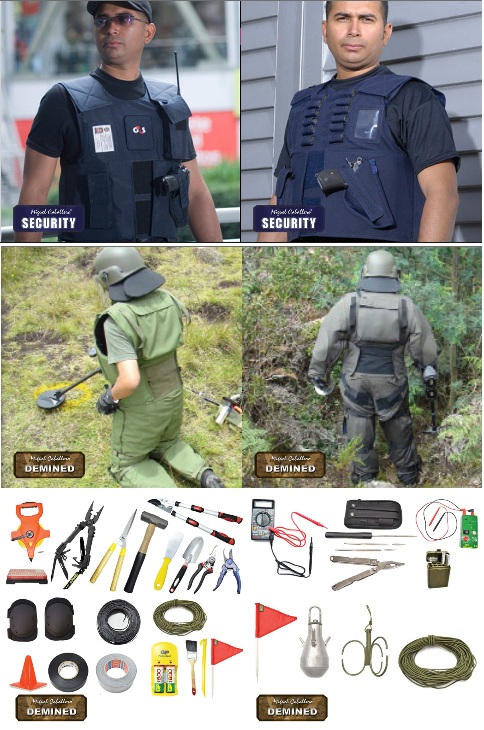 For the demining sector the Company manufactures different types of special protection suits for humanitarian purposes and tactical applications, as well as demining/explosive kits. Inbra Aerospace Ind. e Com. de Compostos Aeronauticos Ltda.